Whether you or your business wants to build better software, assemble a more streamlined organization, or simply launch new projects off the ground, it takes a deep understanding of project management. Ideas are one thing; execution is another. The AndroidGuys Deals Store is offering a three-course bundle of training aimed at educating in the space of management, organization, goal setting, and production. In other words, it’s all you need to prep for Lean Six Sigma. There are many schools of thought in the world of project management, but few are as respected and effective as Lean Six Sigma. Blending the Lean and Six Sigma methodologies, Lean Six Sigma is all about helping businesses drive profits by minimizing waste and reducing defects in their products. Spread over 40 hours of training, you’ll get get education on all the tools you’d use in a variety of fields. All of them, of course, centered around gaining insight, solving problems, and more. And, when you’re done, you get a certificate to show your efforts. Priced at just $69, you’ll go from entry-level noob to an outright master of project management. It’s some 40 hours of content all aimed at making you proficient in this exciting world. Normally, this would run you nearly $2,300, so get in on it while it’s highly discounted! 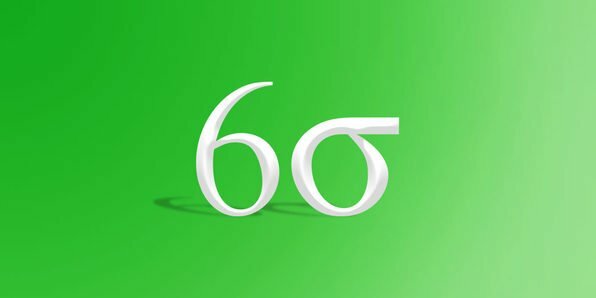 The Lean Six Sigma Project Manager Certification Bundle can be yours for just $69. At 97% off its overall value, this is a proverbial drop in the bucket for a new career path. For the price of a date night you can prep for a new or accelerated career path!